After the att ack that ended her modeling career, Tess O’Neil wants only to feel safe. 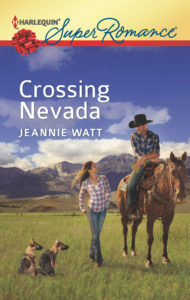 She thinks she’s found a sanctuary on a Nevada ranch, where she can live in solitude. Too bad rancher Zach Nolan isn’t getting the message. The single dad wants to lease her land, and he won’t quit until she says yes. That means he’s always around! 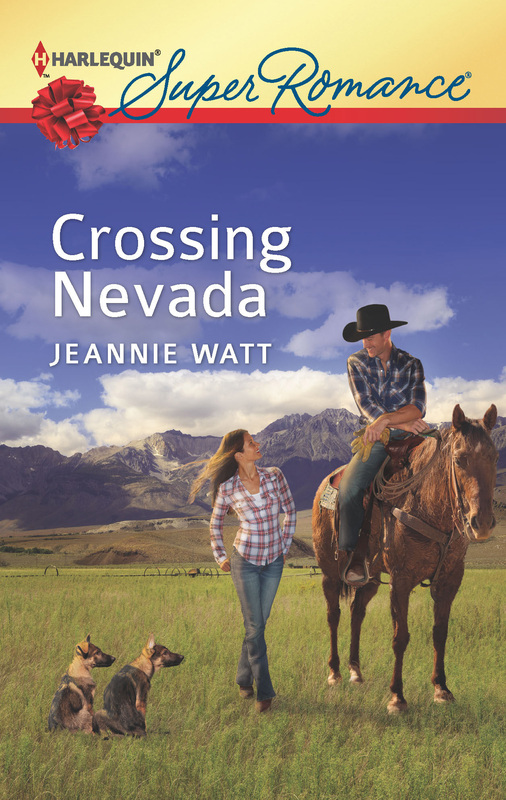 Letting the cowboy with the see-right-through-her baby blues into her life is too dangerous. Almost as dangerous as the wild hope and yearning Zach and his three daughters are awakening in Tess. She’s already risked so much. Maybe it’s time to take the biggest gamble of all on the one thing she never dreamed she’d find—a home. RT Book Reviews: 4 stars …Watt does a wonderful job of depicting Tess’ fear and Zach’s struggle to get over his wife’s death, and the tale’s nonstop tension will keep readers hooked.